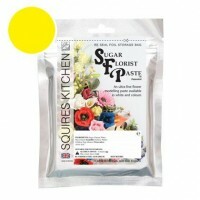 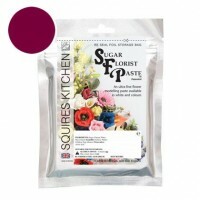 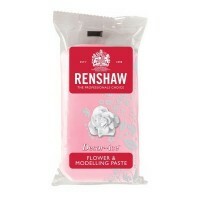 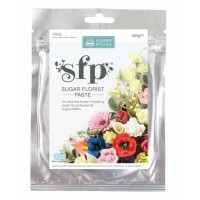 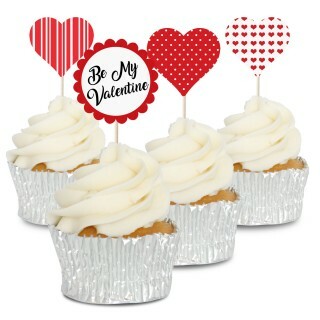 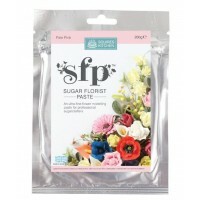 Flower paste, also know as florist paste or gum paste is a type of modelling paste that rolls very thin and dries hard. It's perfect for creating leaves, petals and flowers from but is also useful for some modelling applications. 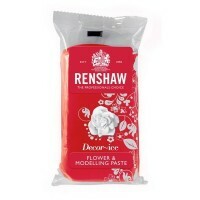 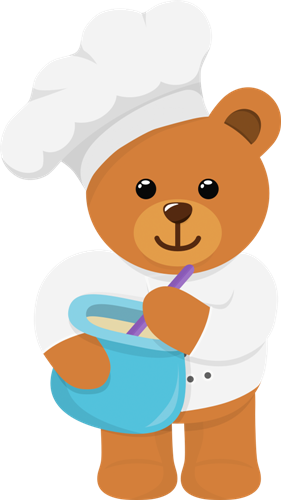 Our range includes Renshaw modelling and flower paste that's a great low cost option and Squires Kitchen flower paste that is a professional brand that rolls thinner and dries harder.